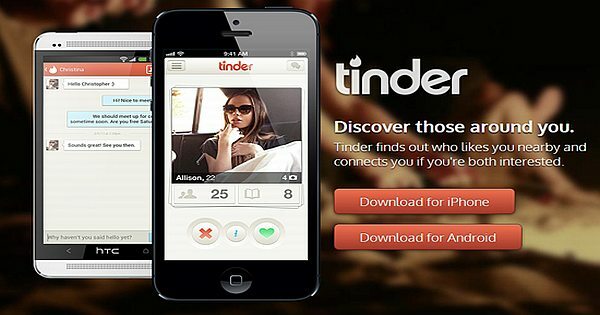 Tinder App is a location-based social discovery that enhances communication between mutually interested users. It is the fastest and easiest way to find new and interesting people and it is among the first applications available on Android Wear. Tinder is free and fun. This App won Tech Crunch’s Award for the Best New Startup of 2013. Swipe – This feature is vital to Tinder’s app design. 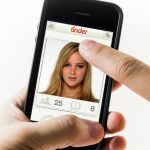 The algorithm of the app provides users’ right to LIKE probable matches and swipe left to carry on their search from the compatible matches. 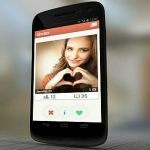 Moments – Tinder added the MOMENTS feature to Tinder app in an update of June 2014, which is an ephemeral photo feature. In addition, Tinder included editing potentials to the photos, to enable users to add filters and draw on photos. Moments feature also give users the opportunity to like the photos from those people they have matched with. 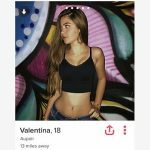 Instagram Integration – Tinder has incorporated Instagram accounts to user profiles in a recent update. Users can now access the Instagram profiles of those people they match with. The most up to date 34 photos for public Instagram accounts will be accessible. 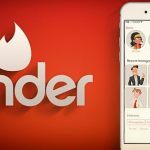 However, users are given the chance to give Tinder access to their photos for private accounts, without altering existing privacy settings.